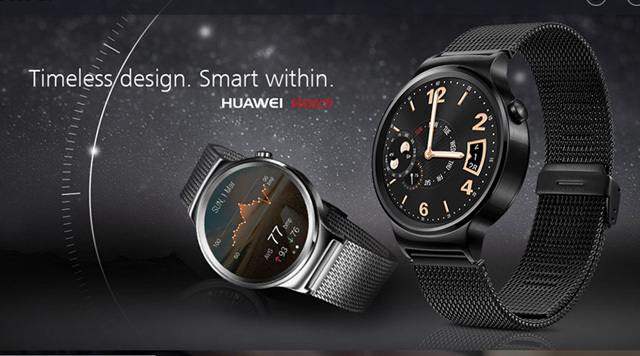 Mobile World Congress 2015 is off to a solid start with Huawei unveiling the Huawei Watch, TalkBand B2, TalkBand N1 and a 7-inch MediaPad X2 phablet. To learn more about these gadgets, keep scrolling. Starting off with the Huawei Watch, well, to be honest we really didn’t expect that coming. Huawei Watch is by far the smartest looking Android Wear smartwatch right now. The all-metal, stainless steel body of this smartwatch gives out a elegant look when worn. Moreover, the 1.4 inch AMOLED circular display sports a 400 x 400 resolution (~286 ppi) giving out a perfect blend of color and contrast. The sapphire crystal lens protecting this beauty from shattering or scratching makes it more convenient for rough users. The Huawei Watch also boasts a built-in heart rate monitor with a complementary software from Huawei for health tracking. The TalkBand B2 is the classier version of its predecessor, TalkBand B1. The metal bodied dock comes in two colors: gold and silver. The device is capable of keeping tracks of steps, distance walked or run and calories burnt. So, that takes care of your health right? But the functions of TalkBand B2 doesnt draw its line there, it has got more. The display component of TalkBand B2 can be used as bluetooth earpiece as well which means it can be used to make calls. The device itself recognizes how it is being used and control the audio accordingly. As for the hardware, TalkBand B2 is dust and water resistant (IP67) and has got an improved 6-axis sensor for accurate tracking. The device will support both Android (4.0 and above) and iOS (7.0 and above). TalkBand 2 is capable of lasting 5 days on a single recharge. The TalkBand N1 is a bluetooth headset with health tracking capability. The headset has got a 4GB storage of its own which will help reduce drawing up all the juice using the bluetooth connectivity. The TalkBand N1 is also dust and water resistant (IP67) and can last up to 3 days with a single recharge. The TalkBand N1 comes in three color options: silver, grey and red. Thats about it from Huawei’s wearables. Now off we go with the 7-inch MediaPad X2 “phone”. 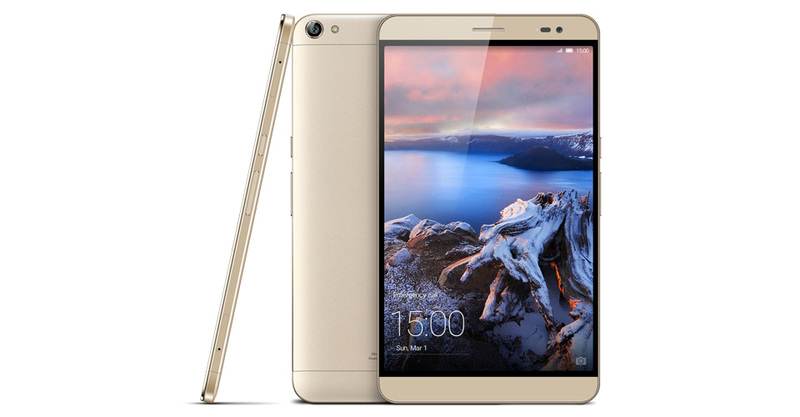 Huawei’s MediaPad X2 is an all-metal bodied 7-inch phone (phablet) with LTE connectivity. The phablet boasts a 7-inch HD IPS display (1920 x 1200) bordered by a small amount of bezels. With company’s own chipset onboard, Kirin 930, which packs an octa-core 2.0GHz processor with 2GB RAM for 16GB model and 3GB for 32GB model. The MediaPad X2 possess a 5MP front facing camera and 13MP rear facing camera and will be coming with Android Lollipop out of the box customized with Huawei’s own Emotion UI. The MediaPad X2 also boast a huge battery of 5000mAh guaranteeing a long lasting battery life.